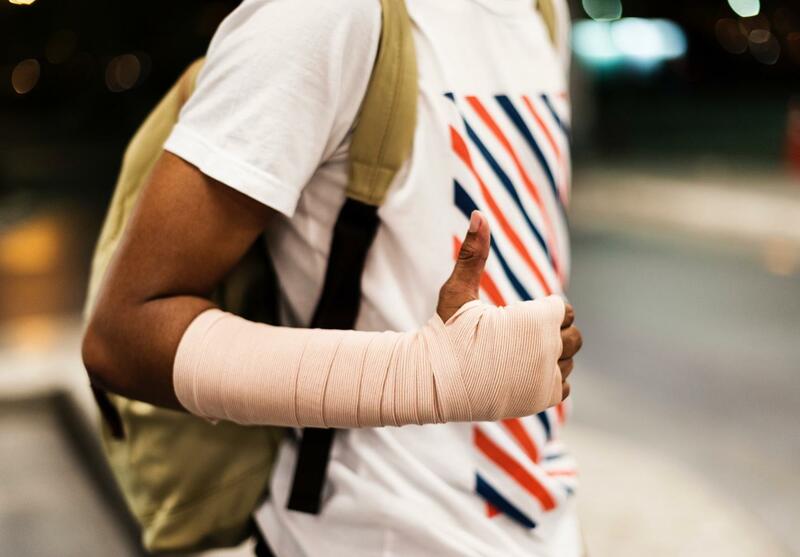 If you are like the average person, you have probably experienced a personal injury situation many times in your life. You just did not know that you had a right to take action against the one responsible. 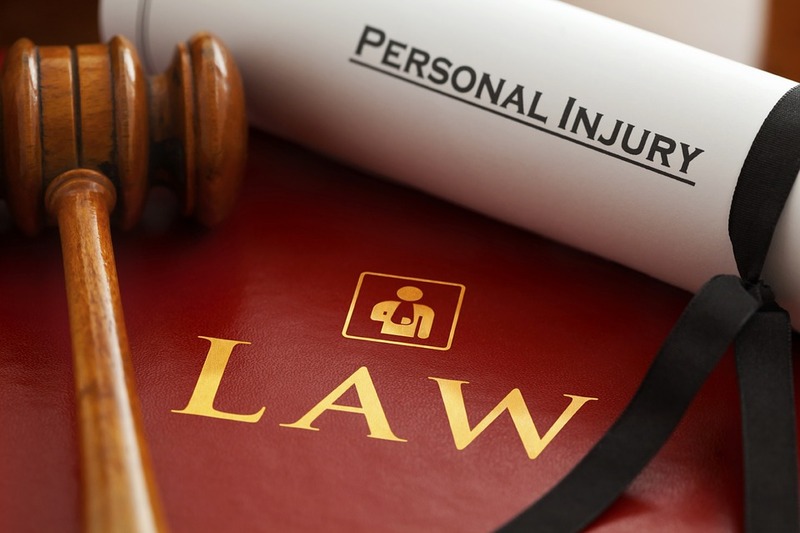 Here are seven instances where you would be eligible to file a personal injury lawsuit. Ever bought something that was just not functioning in the way that was intended? These situations can be your fault if you damaged the product but kept using it. But if it is a new product or in good condition, then any malfunction is the result of a manufacturing defect. And you could be eligible to sue the company in that case! Eating bad food can have dire consequences. Perhaps you had to miss work because of a multi-day stomach bug. You may have ended up in the hospital if you contract salmonella or some other condition from undercooked food. And it is your right to sue the place where you bought that food. Most of us love cats and dogs. We like to pet other people’s animals too! But when you are attacked by an animal while minding your own business, you could be eligible to file a lawsuit against the owner. When you are in a car accident, you should be making three calls. One is to the police, the other is to your insurance company, and the third one is to your attorney. Having an attorney makes it a lot easier for you to deal with the other party or their insurance provider as you seek compensation. While it is embarrassing to slip and fall in front of other people, these instances are rarely your own fault. You can hire a slip and fall lawyer if it was a wet or slippery surface and no warning was given. Just make sure you document the incident, take pictures of where it happened and get a medical report of your injuries. It was a horrible feeling when you were just doing your job, but you end up hurt due to an incident that was beyond your control. If your employer is making it difficult for you to get paid time off work or medical compensation, then you are within your rights to hire an attorney. Perhaps you got into an argument with a stranger at a bar or while you were walking down the street. While you did not do anything physical, the other person attacked you. They landed a punch or another blow that caused you bodily harm. You are eligible to seek damages in such an incident, along with filing a criminal report. Personal injuries come in many different forms. Any of the above scenarios could leave you sick, injured or permanently disabled. Seeking compensation is your legal right, especially when you know that another party’s negligence caused your suffering. Hire a personal injury attorney to help you today.